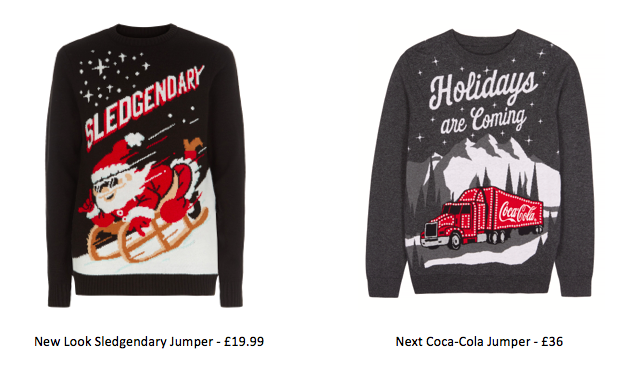 No wardrobe is complete without a Christmas jumper. The cheesier and funnier the better and there are some absolute crackers quoting famous lines from Home Alone, Step Brothers, Elf and even Jaws. 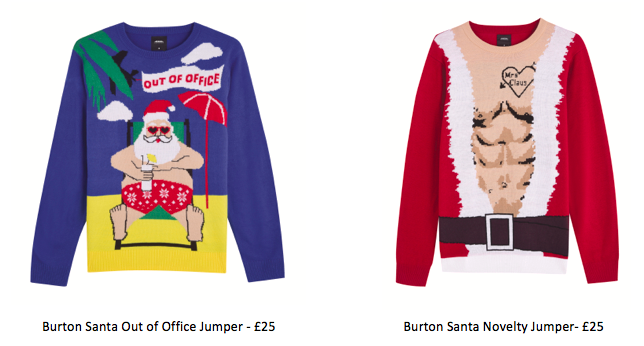 With Christmas Jumper Day coming up on Friday 14 December, we’re on the lookout for some of the best jumpers to really get us into the festive spirit. Whether it’s a funny quote, lights and music or just a little bit of sparkle, there is something for everyone at Warrington’s Golden Square. Plus, those celebrating Christmas Jumper Day and raising money will be showing their support for Save the Children. 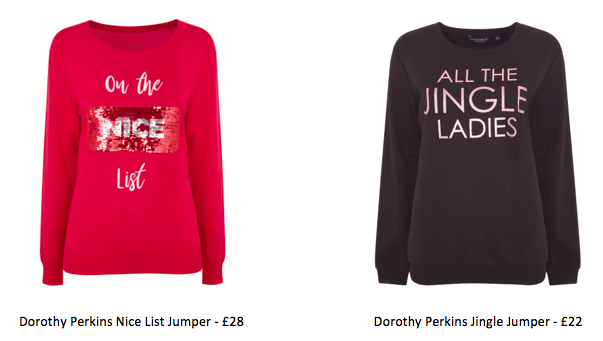 Check out some of our favourite Christmas jumper picks from Golden Square. First for those that want to go all out! 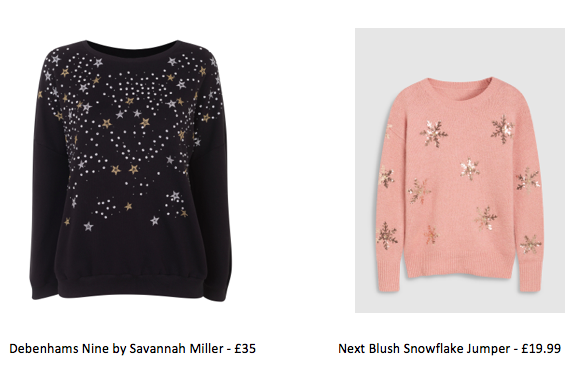 Next is for those just looking for a little bit of sparkle during the festive season. And what about the boys? 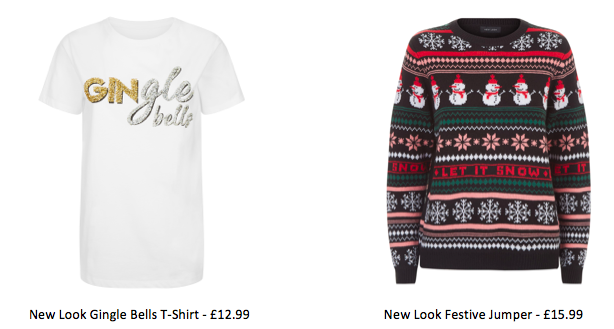 Treat your guy to a cheesy Christmas jumper to match yours!